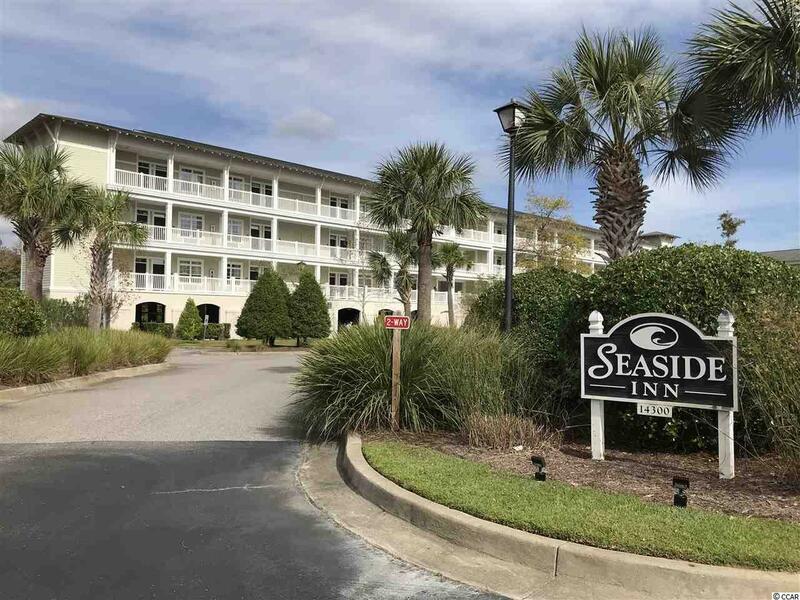 Lovely 2 bedroom 2 bath end unit villa on the second floor of Seaside Inn located in Litchfield By The Sea in Pawleys Island, SC is for sale. This villa is accessible by an elevator and offers one covered parking space and one open air parking space. 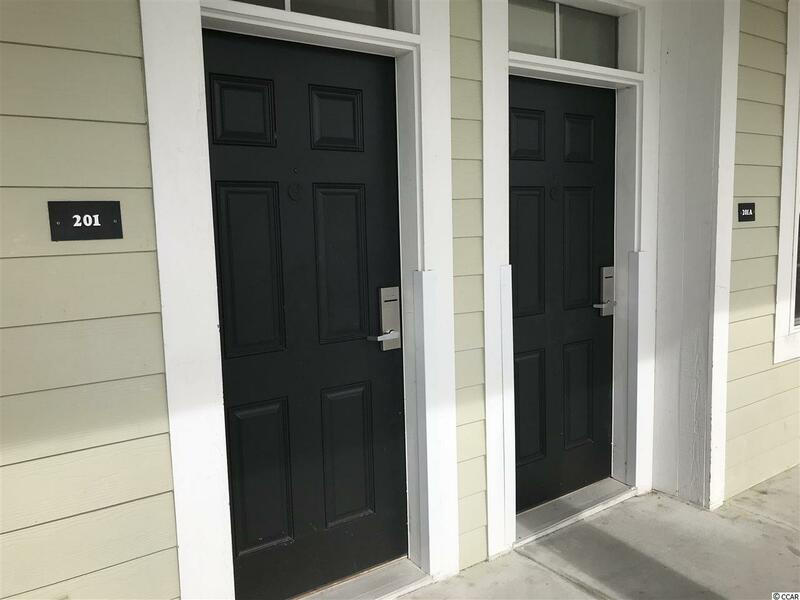 The interior boasts 9 foot smooth ceilings with crown molding, granite countertops, a full kitchen, a sprinkler system, laundry closet and a large screened porch where you can enjoy a pond view. 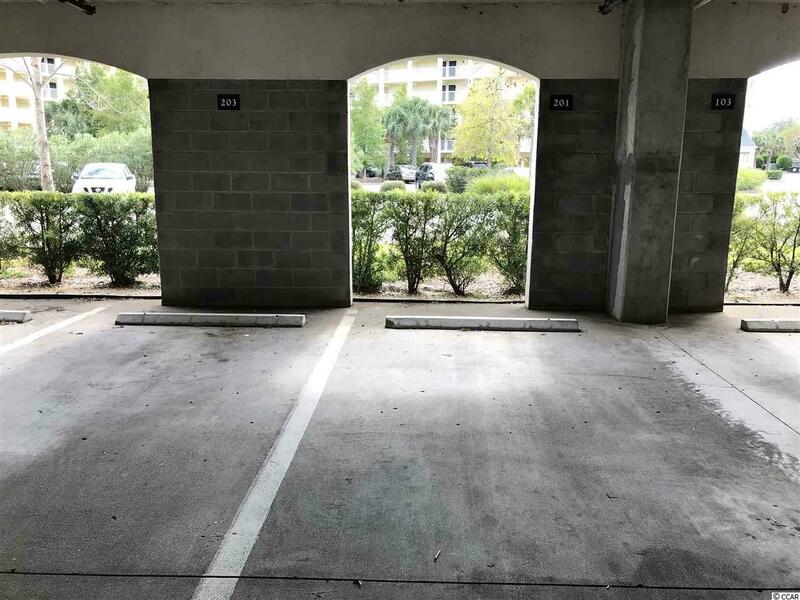 Open air storage for all of your beach toys is available in the garage as well. 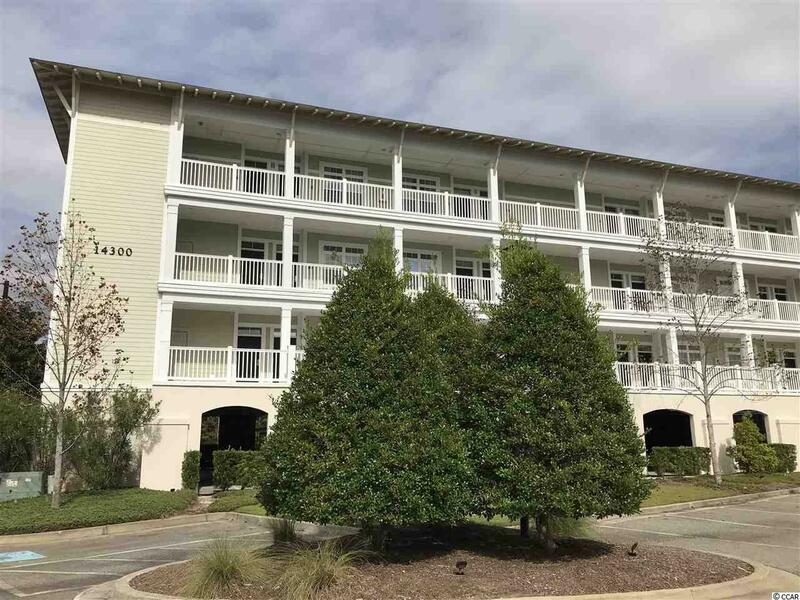 Amenities include a lazy river and large swimming pool a few steps away. Walking/biking paths take you directly to the beach as well as to fishing and crabbing docks. Litchfield By The Sea offers expansive oceanfront decking for lounging/sunning with restrooms close by if you need a break from the sand and surf. Lighted tennis courts await your talent too! Call today to schedule an appointment to see this great catch.